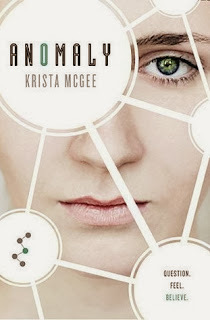 YA Bound Book Tours: Blog Tour Kick-Off: Luminary by Krista McGee! 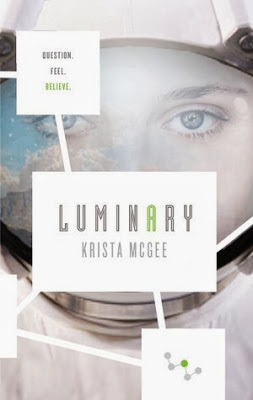 Blog Tour Kick-Off: Luminary by Krista McGee! She was an anomaly with a death sentence. Now she's free. Thalli was scheduled for annihilation. She was considered an anomaly--able to experience emotions that should have been eradicated by genetic modification. The Scientists running the State couldn't allow her to bring undue chaos to their peaceful, ordered world. But seconds before her death, she is rescued. Now Thalli is above ground in a world she thought was destroyed. A world where not even the air is safe to breathe. She and her three friends must journey across this unknown land, their destination a hidden civilization. It's their only chance of survival. Broken and exhausted after an arduous journey, they arrive in New Hope, a town that survived the nuclear holocaust. When Thalli meets the people there--people actually "born" to "families"--her small world is blown wide open. Soon after their arrival to New Hope, the town comes under attack. She has escaped imminent death, but now Thalli is thrust into a new fight--a fight to save her new home. Does she know enough about this world of emotions, this world of chaos, to save not only herself, but the people she has come to love? Krista writes for teens, teaches teens, and more often than not, acts like a teen. She and her family have lived and ministered in Texas, Costa Rica, and Spain. Her current hometown is Tampa, FL. Book Blitz Sign Up: The Midnight Society by Rhonda Sermon! Blog Tour Kick-Off: Clean by Mia Kerick! Cover Reveal Sign Up: A Shifting of Stars by Kathy Kimbray! Cover Reveal: Milayna by Michelle K. Pickett! Cover Reveal: Mean Boys by Barbie Hall! 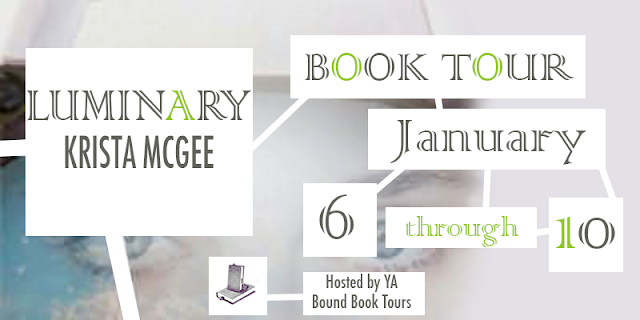 Blog Tour Kick-Off: The Promise by Apryl Baker! Review Copies Available: Othello by C.E. Wilson! Blog Tour Kick-Off: Stir Me Up by Sabrina Elkins!